In 2016, a sixth category, the FOR GOOD: Award for Non-Fiction was introduced to encourage 15-25 year olds to write essays or articles that celebrate the positive impact that people can have on each other, their community and the world we live in. The category celebrates the WICKED: FOR GOOD programme, which supports charitable causes at the heart of the stage musical. If you are passionate about a project, person or cause that is creating change for good, please tell us about it in 750 words! Alternatively, if you’d like some inspiration, read on for suggestions from our six amazing For Good charities. You can see last year's For Good winning entries on page 25 here. 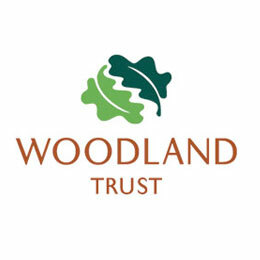 The Woodland Trust wants your trees stories! The charity fights to protect our precious woods across the UK from development and disease - and plants trees too. Write an essay or article about the trees and woods in your life., for example, a tree that you see every day or an adventure you had in a wood. Your stories will help build a Charter for Trees, Woods and People that will make sure trees are part of our lives in the future. 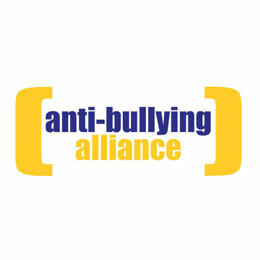 We know that school can be a intimidating place for children that are bullied or scared of bullying. Write a piece describing how you would design and run a school if you were a Head teacher passionate about tackling bullying.